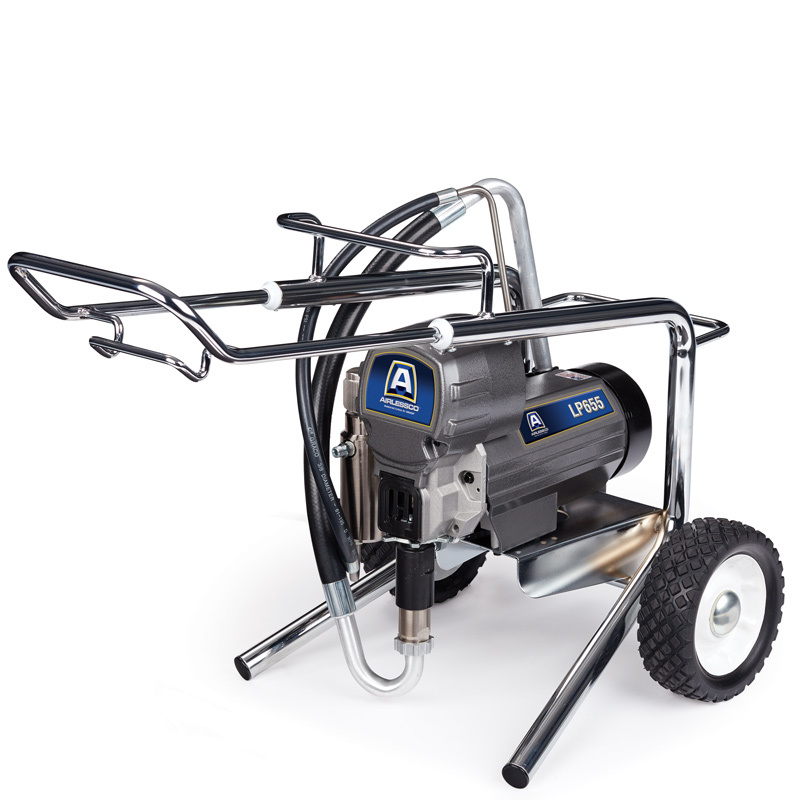 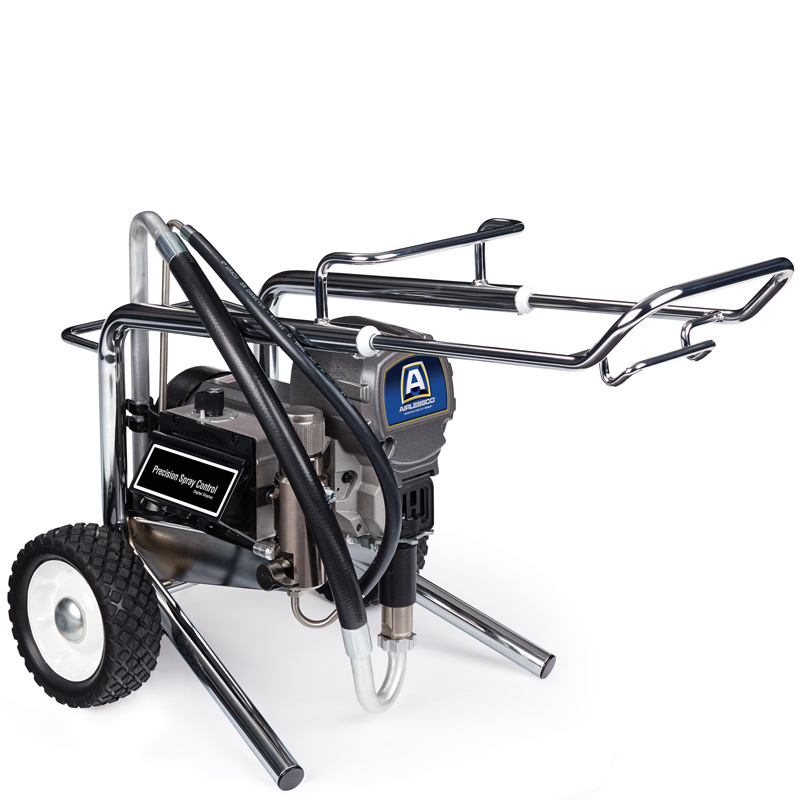 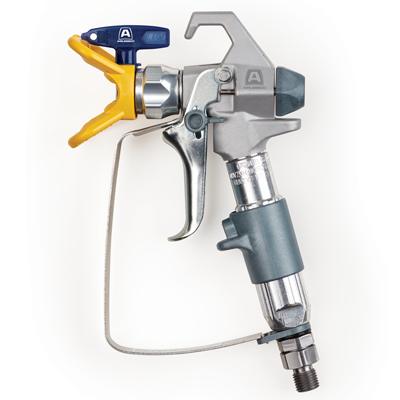 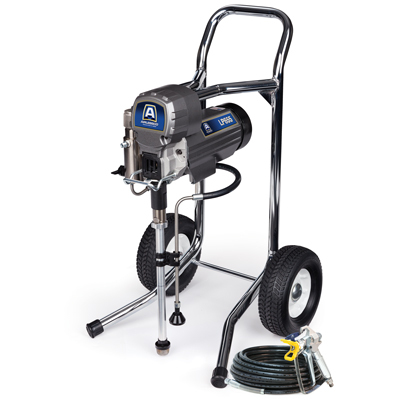 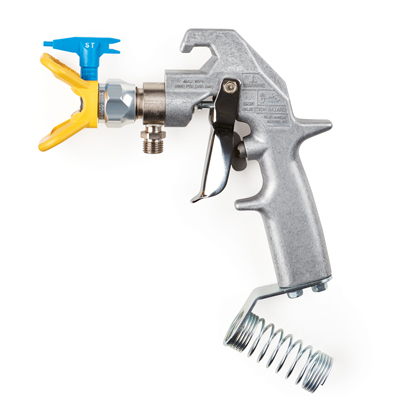 LP Series sprayers feature tough, compact, well-balanced frames, protecting the pump and making it easy to transport. 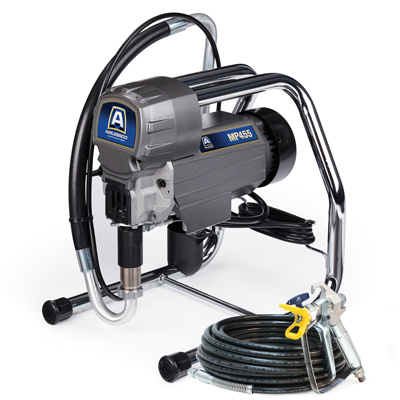 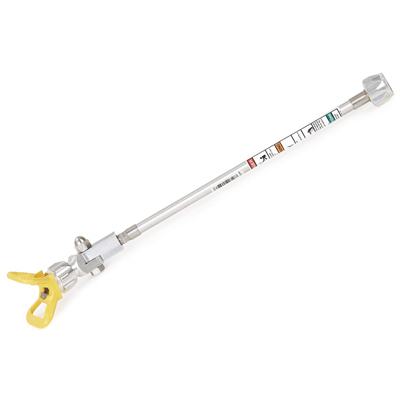 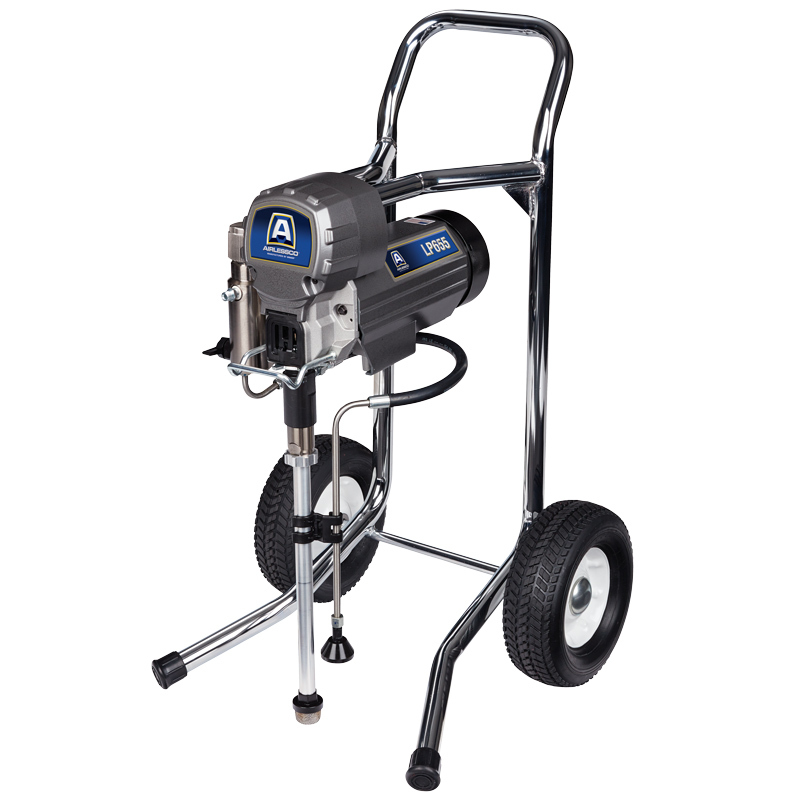 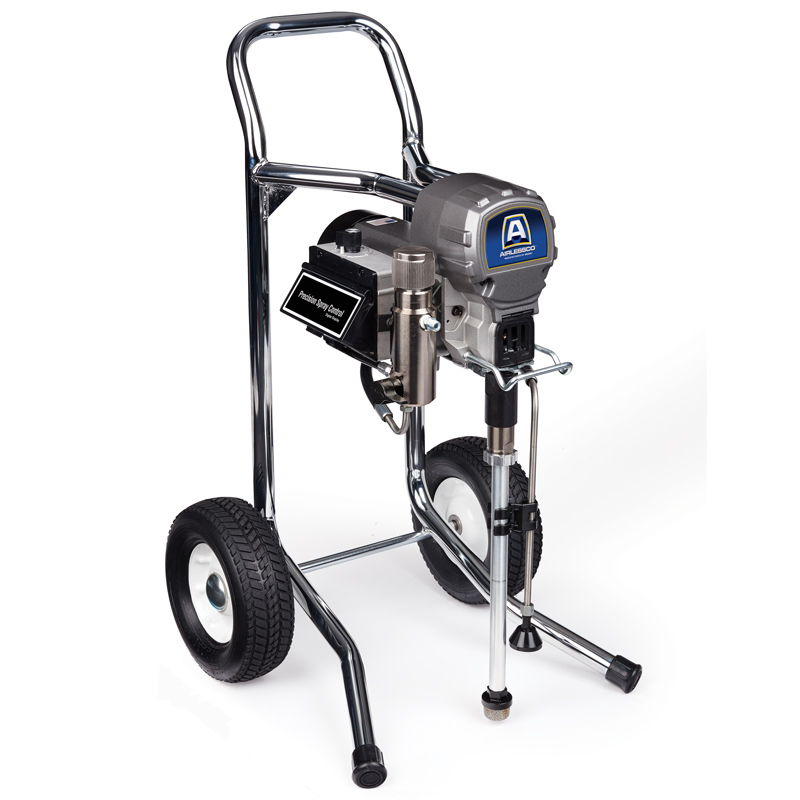 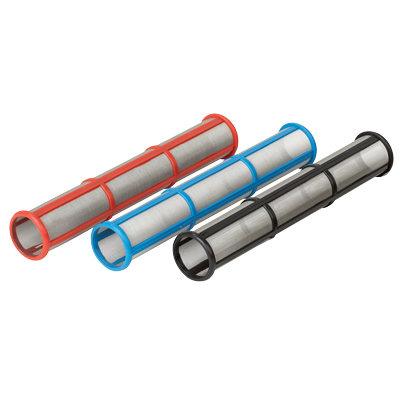 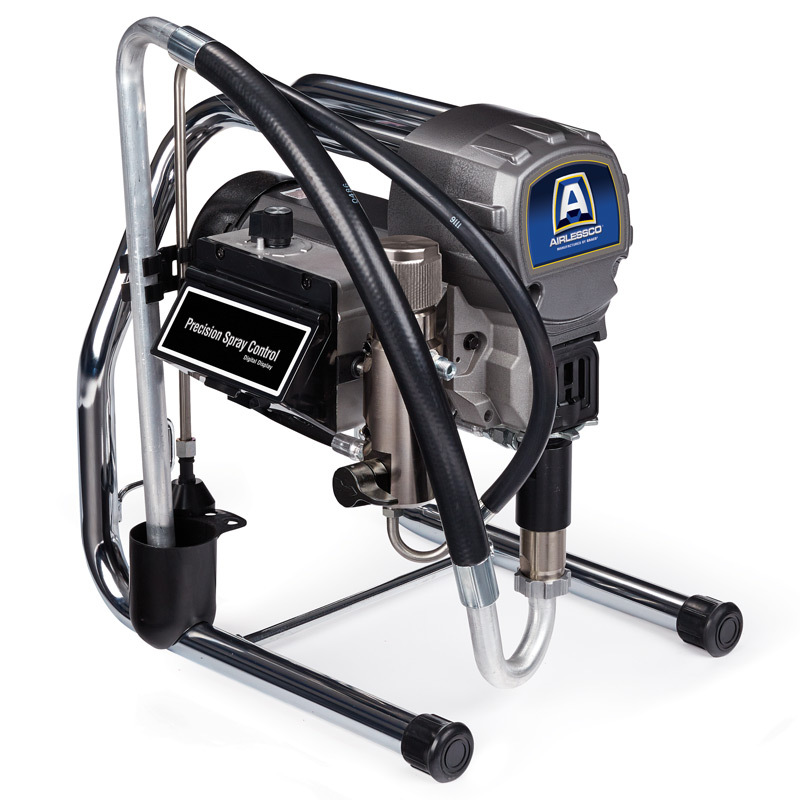 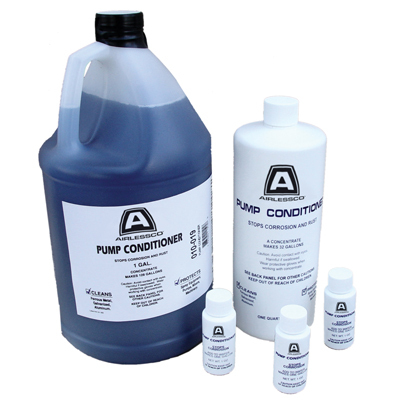 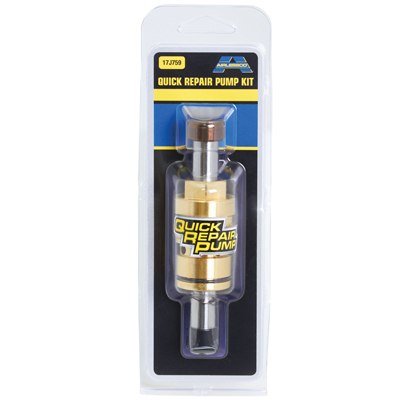 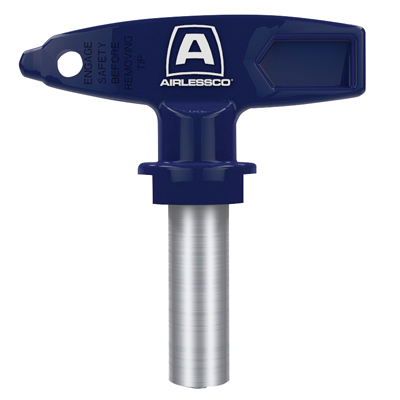 The pump is the core of any airless sprayer, and these are built with Airlessco's new Pro-Duty Quick Repair Pump with externally adjustable packings that keeps you spraying. 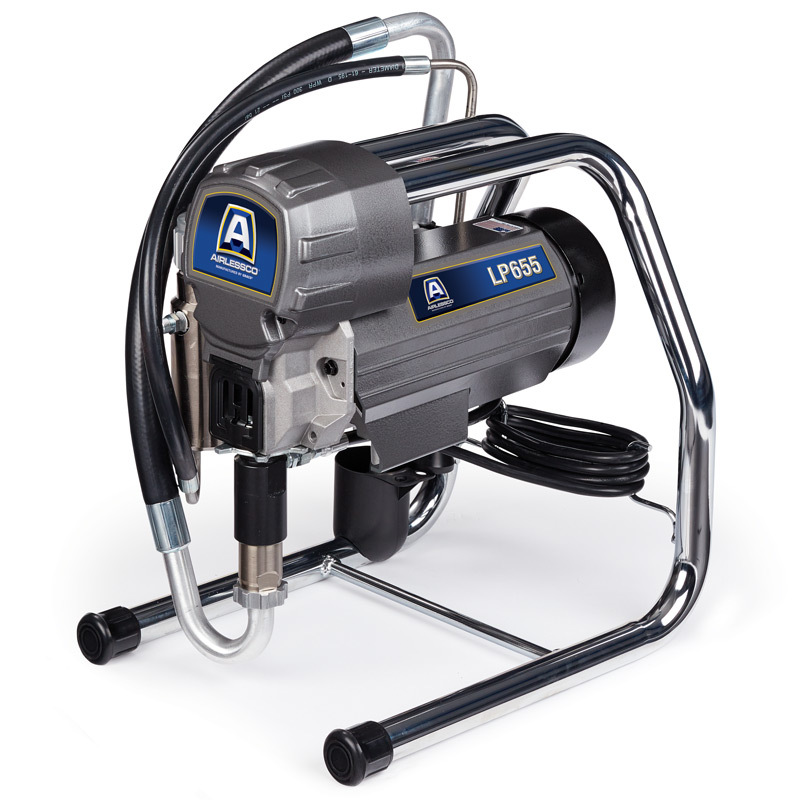 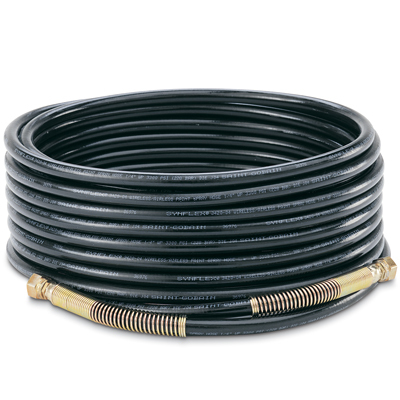 With its fan-cooled DC motor, you get reliable performance every day, backed by our 2-Year Advantage Protection warranty with one-time picton and packing allowance plus lifetime coverage for the pump body, gearbox, and electric motor. 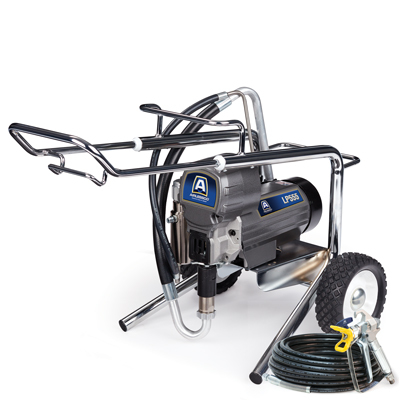 The LP555 and LP655 are available in stand, hiboy, and loboy models.